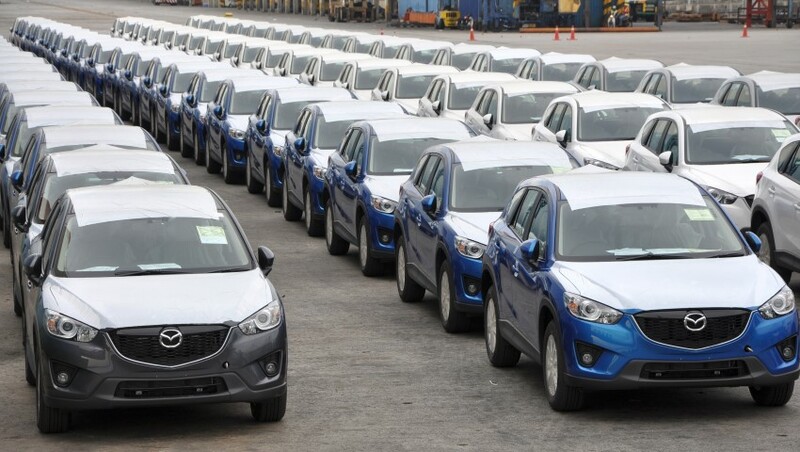 The car sales increase by 7,3% to 69,401 vehicles in December 2015. In 2015 car sales decreased by 0,2% to 665,000 vehicles. Car Sales Forecast for 2016 is an evolution of 1,5% to 676,000 vehicles.